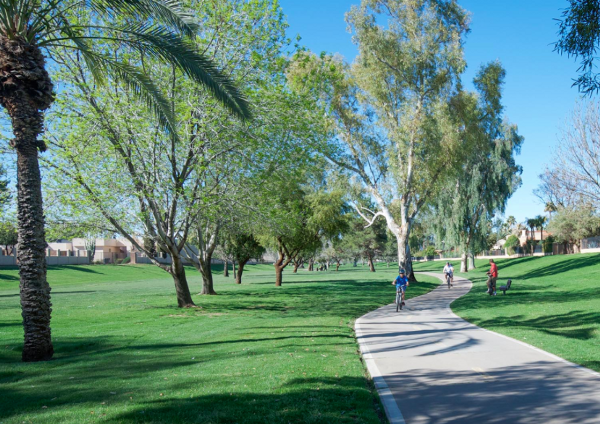 The world’s largest city park, located 8 miles south of downtown Phoenix. 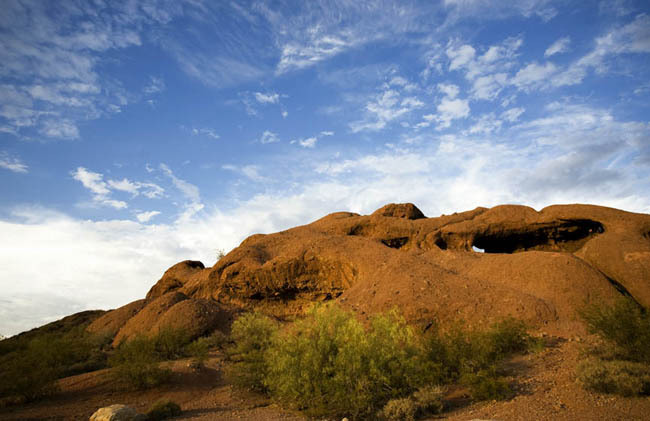 Covering 17,000 acres, South Mountain Park ifeatures a great variety of trail running options. 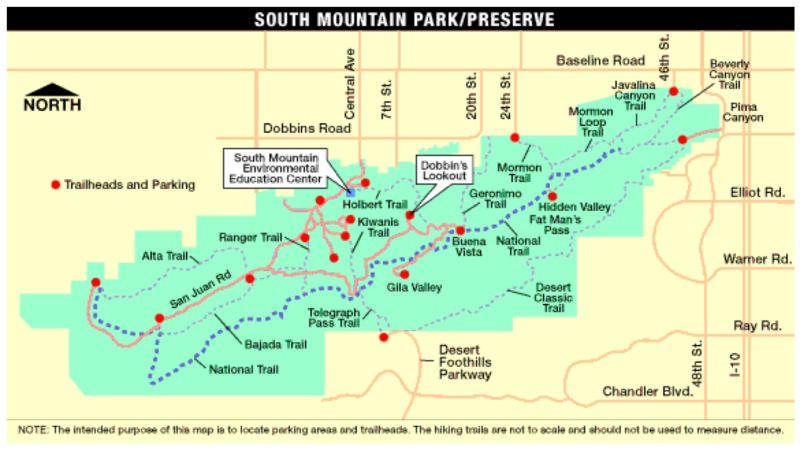 Our link here is to the park site, with info about the trails. It’s also possible to run all or parts of the ‘scenic drives’ listed on the website, as there is not too much traffic. There are multiple entrances and trail heads with parking. 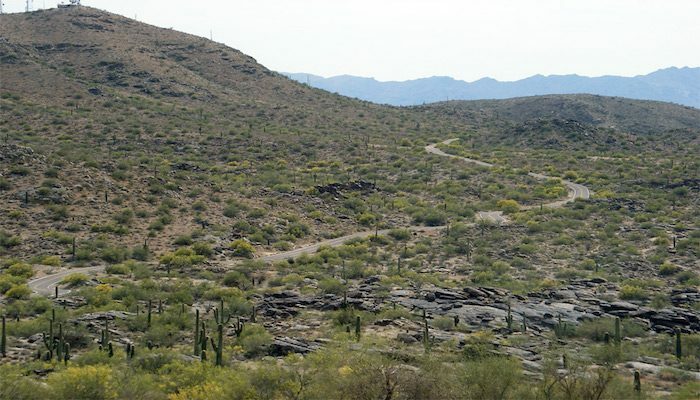 The main entrance is off Central Ave., but there are wonderful trails, for varying abilities, accessible from the Pima Canyon entrance.